Sunday, May 12 th , 2019 from 10 a.m. to 4:30 p.m. 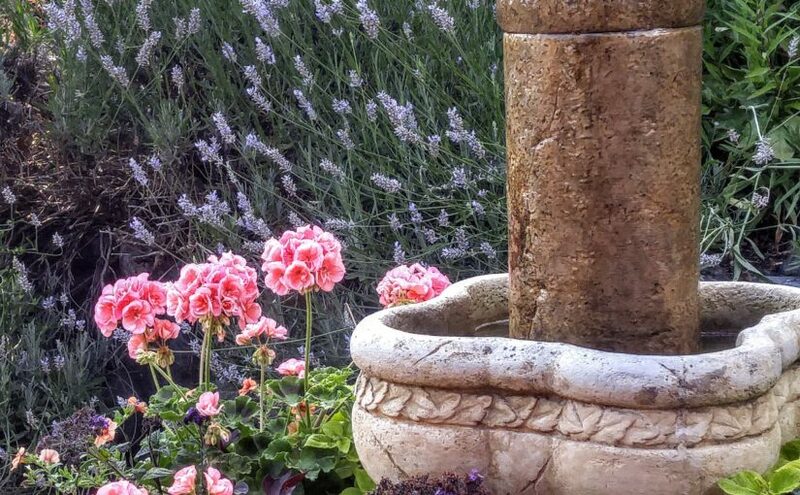 Please mark your calendar — the 25th Anniversary of the Cowichan Family Life Association Garden Tour will be Sunday, May 12 th , 2019 from 10 a.m. to 4:30 p.m. What a perfect way to spend Mother’s Day with your family and friends. 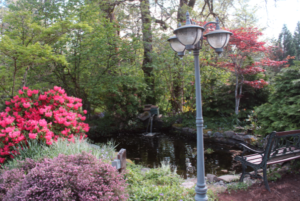 Take a self guided tour of these spectacular six (6) gardens in the Cowichan Valley. There will be two (2) master gardeners at each location and Helen Chestnut for 3 hours as the celebrity at the Tea Garden. The cost: $25 per ticket which includes refreshments at the Tea Garden. There will be accomplished local Artists and musicians on site for your added enjoyment. This is a self directed tour so you can enjoy each of the garden locations at your leisure. Garden Tour Tickets will be available at the end of March, 2019. Raffle tickets: You will be able to purchase raffle tickets for 19 fabulous prizes. 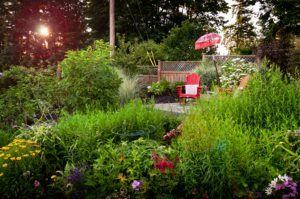 Raffle tickets are now available and can be purchased at our CFLA office, Garden committee members and at each of the gardens. Volunteers: We would love to have more volunteers. If you would like to get involved please contact our CFLA office and ask for Tina Short, Garden Tour Co-ordinator. We wish to thank our sponsors for their support and encourage you to support their business as well.